“The food was exceptional and the service outstanding. Friendly, respectful staff who provided a brilliant restaurant experience from start to finish…a top class dining experience." The above quotation is an extract from an online review of a restaurant that in 2015 was voted the best restaurant in Cardiff on TripAdvisor (beating 946 other eateries to the top spot). This accolade is just one of more than 50 awards that the Clink Restaurants, of which there are four across England and Wales, have won since the first restaurant was opened in 2009. Why are we telling you this? Because all four of the Clink Restaurants, run by The Clink Charity, are staffed by prisoners. The Clink Charity operates prisoner training schemes in partnership with Her Majesty's Prison Service and is focused on providing purposeful training environments in which individuals can learn skills that will prepare them for employment upon release from prison. Amongst its Ambassadors are several highly acclaimed chefs, including Albert Roux, Antonio Carluccio and Giorgio Locatelli. They are invited to donate their time and expertise to the graduates in training by holding regular workshops in kitchens and front-of-house. 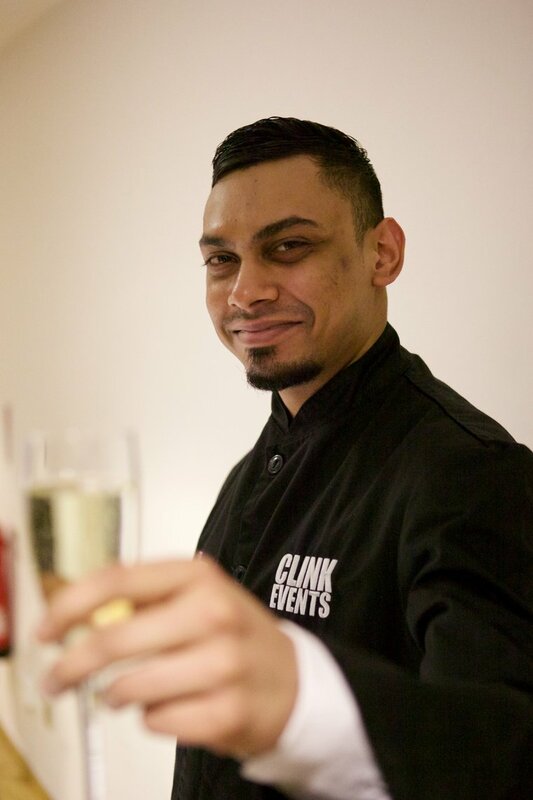 The first Clink Restaurant was opened at HMP High Down in Surrey. 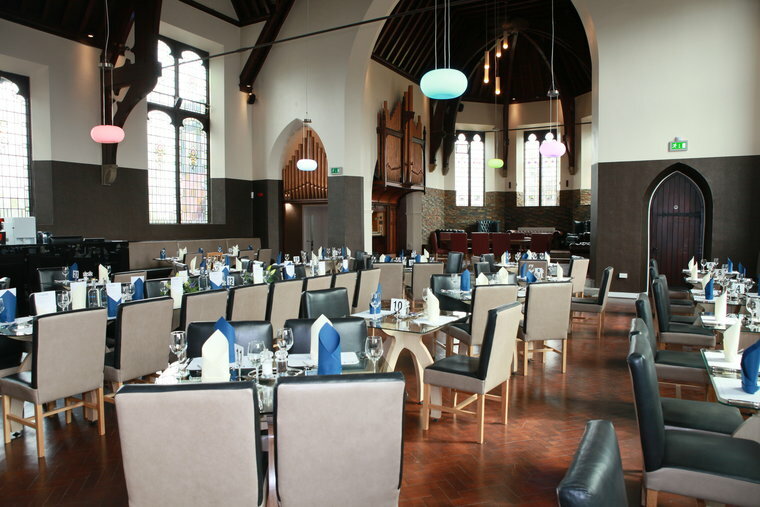 Having proven successful at reducing reoffending, a second restaurant was opened at HMP Cardiff in September 2012. This was then followed by the opening of a third Clink Restaurant at HMP Brixton in early 2014 and a fourth at HMP Styal (Cheshire), opened to the public in April 2015. In the meantime, The Clink Charity had also set up two Clink Gardens (one at HMP High Down and a second at HMP Send in Surrey), offering a space for prisoners to train in horticulture and grow produce to be used in the Clink Restaurants, as well as an event catering service, Clink Events. 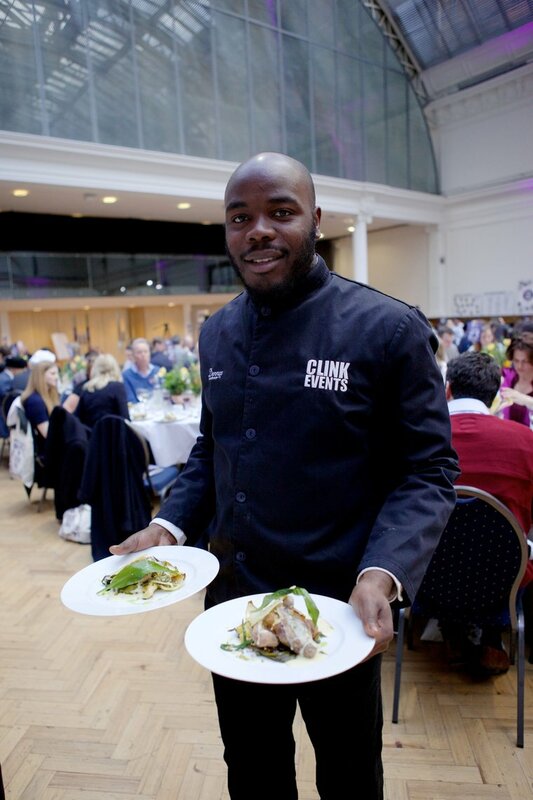 Clink Events works with like-minded charities, such as Centrepoint, training their homeless clients in food service skills. Ingredients served are, where possible, grown at The Clink Gardens and are prepared in Clink Restaurant kitchens. 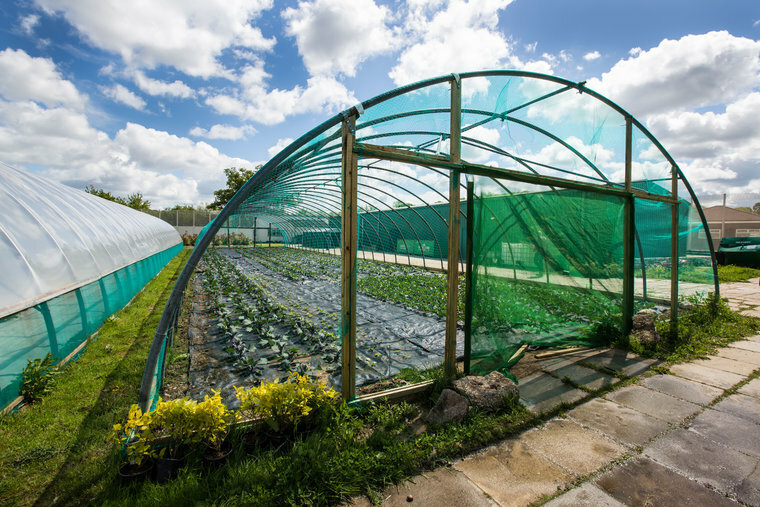 The Clink Charity employs a 5-step programme in each of their restaurants and gardens to educate prisoners and equip them with the necessary tools and skills to secure employment upon release: Recruit, Train, Support, Employ, Mentor. 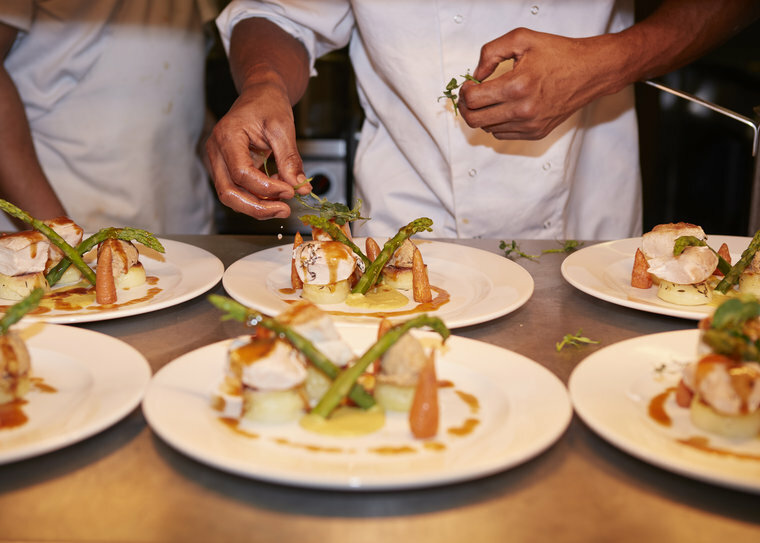 At each of the prisons in which the restaurants and gardens operate, individuals have the opportunity to gain formal qualifications that will support their search for employment upon release. City & Guild NVQs are available in Food Preparation, Food Service, Customer Service, Hospitality, and Horticulture. The experience of working in a restaurant open to the public also allows prisoners to build their self-esteem and learn self-discipline, soft skills that are vital for successful employment. Patrick's story demonstrates the incredible impact that The Clink Charity can have on an individual's future. Patrick was sentenced to three years for robbery. He had been in and out of prison continuously and had never had a job. He initially joined The Clink in the prison just to have something to do. He did not think he would get anything out of it as he had never been to prison and had a productive outcome. Patrick completed his NVQ in professional cookery and fell in love with cooking. A dedicated Clink mentor was assigned to Patrick to discuss his plans for release with his family and they completed a support plan for release where Patrick mentioned that he would love to have a job. On release, Patrick's mentor met him at the gates and went to his probation appointment with him where they were told that Patrick had never completed an order and was at high risk of reoffending. Unfortunately, he had never made it past six weeks from being released to reoffending before. To help lower the risk of reoffending, Patrick met with his mentor twice a week and stayed in contact with him on the phone regularly. They had great communication and Patrick talked through the stress and anxiety he was feeling. As Patrick was able to converse openly with his mentor, it made it easier for the support team to help allay his fears. Assisting him with all his appointments, including at the Job Centre, The Clink team worked hard to identify suitable potential employers and Patrick soon had a job interview for a commis chef position. After running through mock interviews with Patrick so he felt fully prepared, his mentor was also able to help in sourcing a suit for his interview as he didn't own anything appropriate at the time. Patrick was successful at the interview and after working there for just over six months the company acknowledged his good work and keenness to learn and transferred him to their London branch where he has since been promoted to a supervisor. This meant that Patrick could now provide for his son and partner for the first time. Patrick is now living in his own accommodation (as he can now afford to) and has no worries about the police coming to get him as he is on the straight and narrow. He has now finished his licence for the first time ever. The speed at which The Clink Charity has grown is incredible and is only outdone by the successes that the charity has seen. Each prisoner engaged by The Clink Charity works and trains for 40 hours each week and up to 160 individuals can now be trained by the charity each day. To date, the charity has seen more than 800 prisoners graduate from their training projects and has won several prestigious awards, including The Longford Prize (2011), The Observer Food Monthly Award for 'Best Ethical Restaurant' for Brixton (2015), and The Social Enterprise Award from the Centre for Social Justice (2017). The Clink Charity is committed to opening 20 Clink projects by 2020, which will see up to 1,000 highly trained and qualified ex-offenders being released into employment each year.